Real transformation takes time and requires more than a bandaid solution. It’s no secret that business success depends largely on your leaders. Whether they’re driving key decisions, dealing with customers, managing staff, or shaping culture, you want your leaders to bring their A-game. That means empowering them with the tools and support they need to perform at their best. The gender gap in corporate leadership is real, but smart companies are beginning to bridge it. I’ve recently seen a significant increase in businesses requesting one-day workshops specifically for women leaders. These workshops add value and can be a great catalyst for growth. However, what I’ve found in over 5 years of working with corporate leadership teams is that real transformation takes time and requires more than a band-aid solution. To create positive,lasting change and get maximum return on your training investment, you need a program that’s longer-term. You need a professional trainer who’s more than a visitor, but a trusted partner for your business. Someone who can build REAL relationships, tackle the REAL issues, and get REAL results from your team. Results that ripple throughout your business – not just today, but for years to come. I offer corporate leadership training to support your high potential women and take your business to the next level. 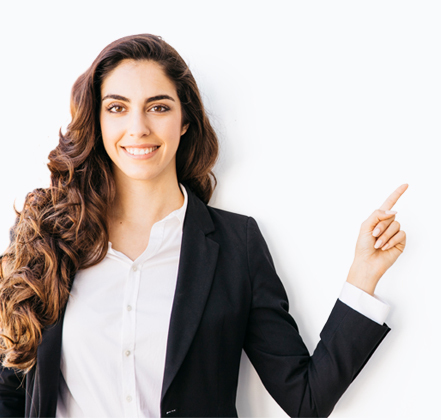 Rather than simply scratching the surface, or providing temporary motivation, my Women’s Leadership Development Program, teaches your women leaders the critical skills they need to make a bigger contribution to your business – to team dynamics, workplace culture, and to the bottom line. Increasing leadership capability and accelerating professional growth of high potential women leaders. Providing clear career pathways that encourage more women to take a seat at the leadership table. Creating a strong cohort of women leaders that junior women (and men) can look to as role models. Supporting women leaders to have a greater impact, recognising that collaboration between men and women will lead to improved workplace culture and better business outcomes. Supporting women leaders to have greater impact and accelerating their professional growth. Email info@janebenston.com or call 0408 094 345 for more info on how the Women’s Leadership Development Program can be incorporated into your professional development plan. Want to see how I work? In addition to my signature Women’s Leadership Development Program, I offer a limited number of onsite corporate workshops each year. 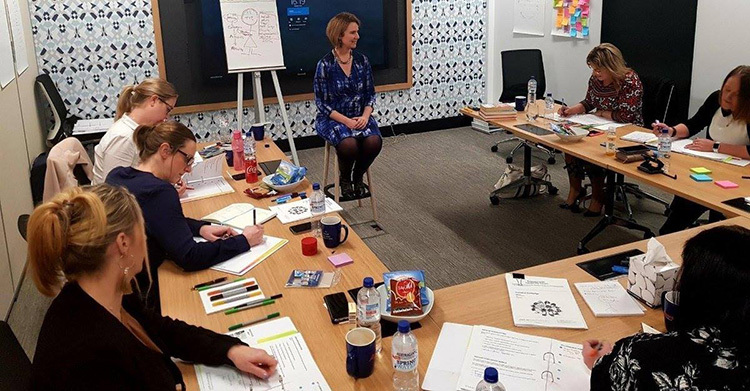 The workshops are a snapshot of the type of insights your high potential leaders would get from my main program, and a great way to see if we’re the right fit. Empower your women leaders to activate their unique leadership style. Email admin@janebenston.com or call 0408 094 345 to find out more.